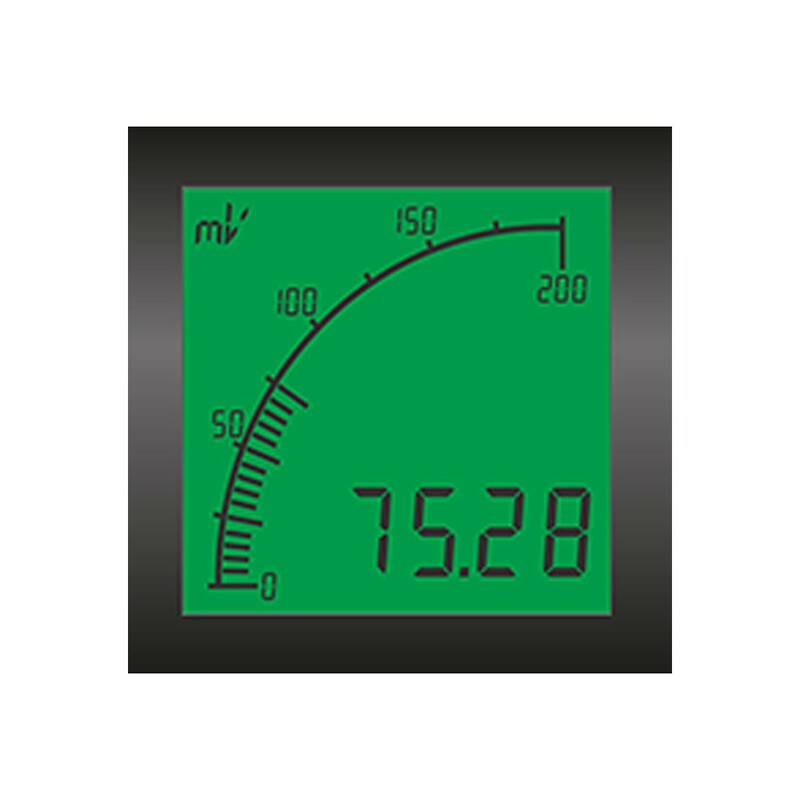 The APM Digital Shunt Series is specifically designed DC current measurement applications in marine and industrial applications for power supplies, load banks, and charging systems. The 0-1VDC range gives you the accuracy needed for handling a 50MVDC or 100MVDC signal from the shunt. The display range (min/max values), backlight color, two alarm setpoints, and analog outputs can be set to your preferences.